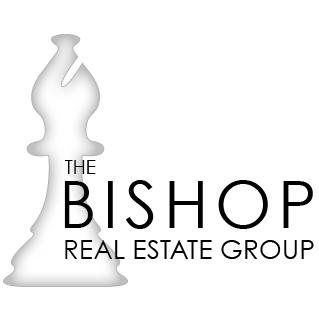 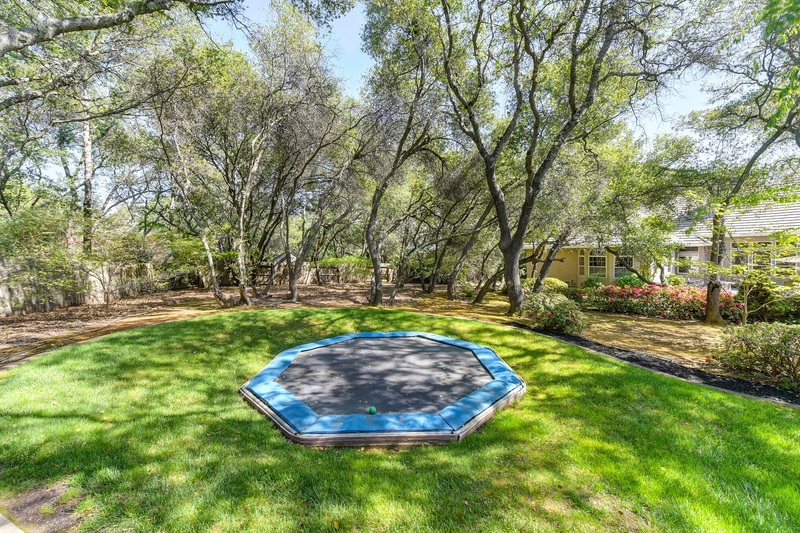 Sellers offering $45,000 pool credit! 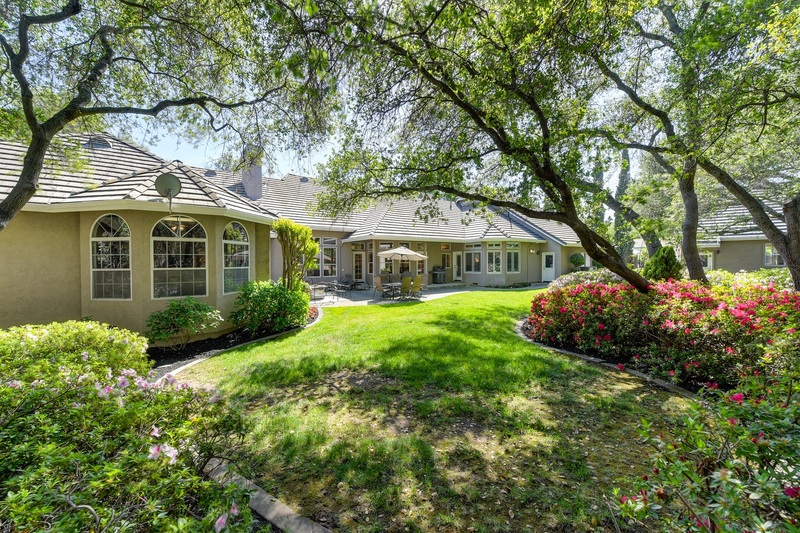 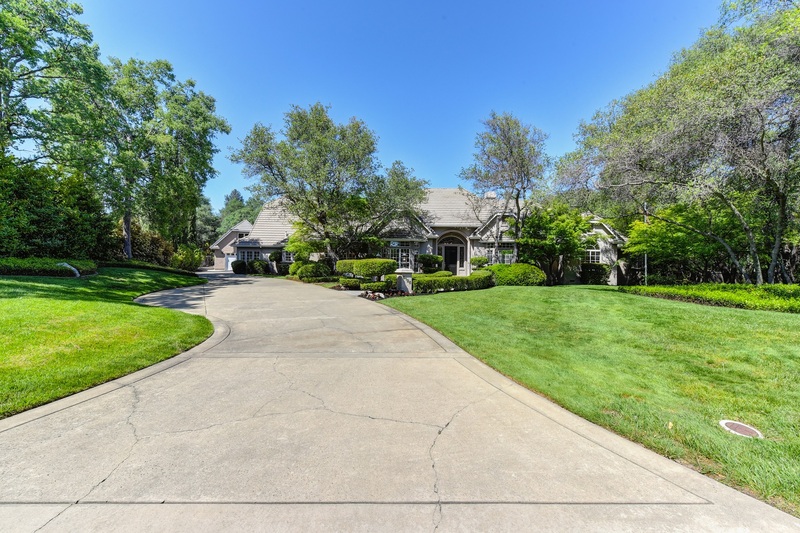 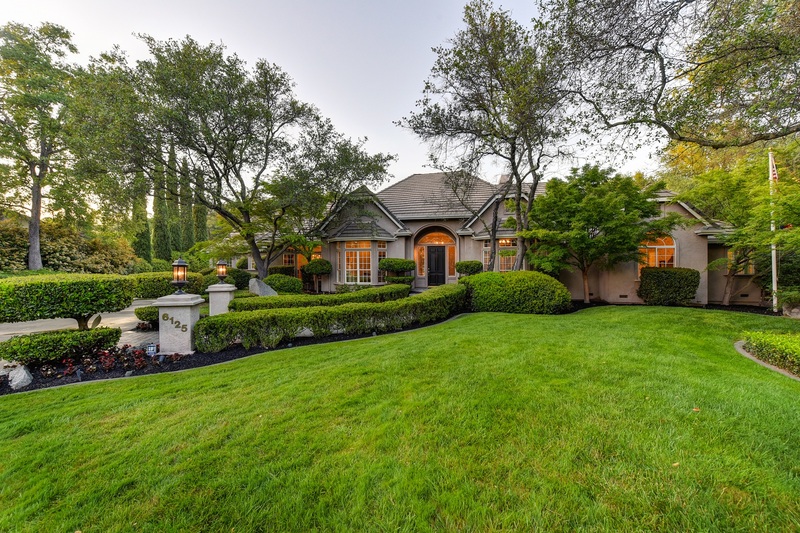 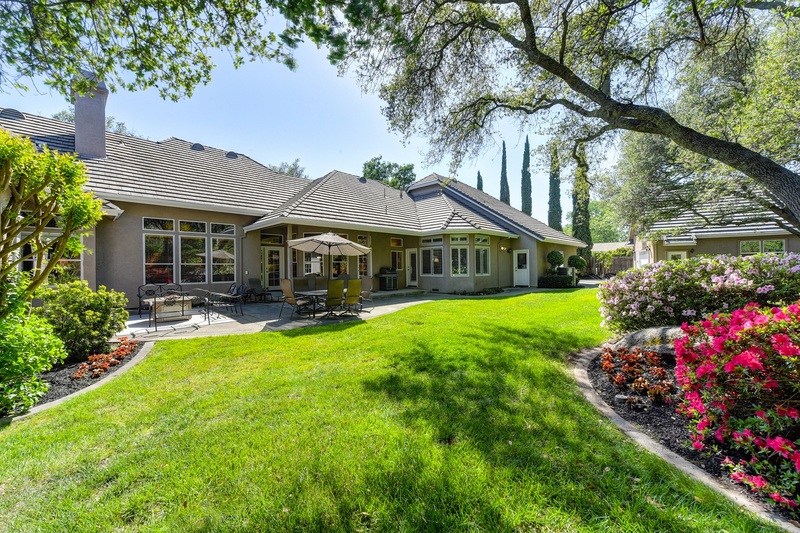 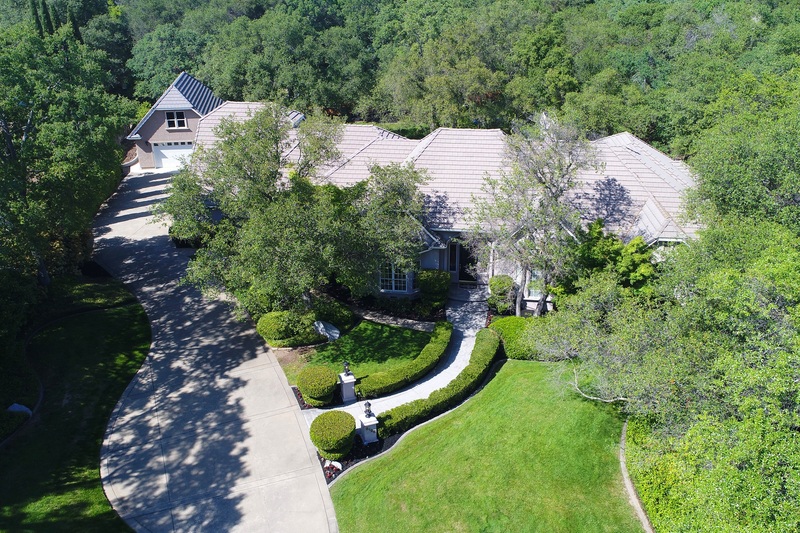 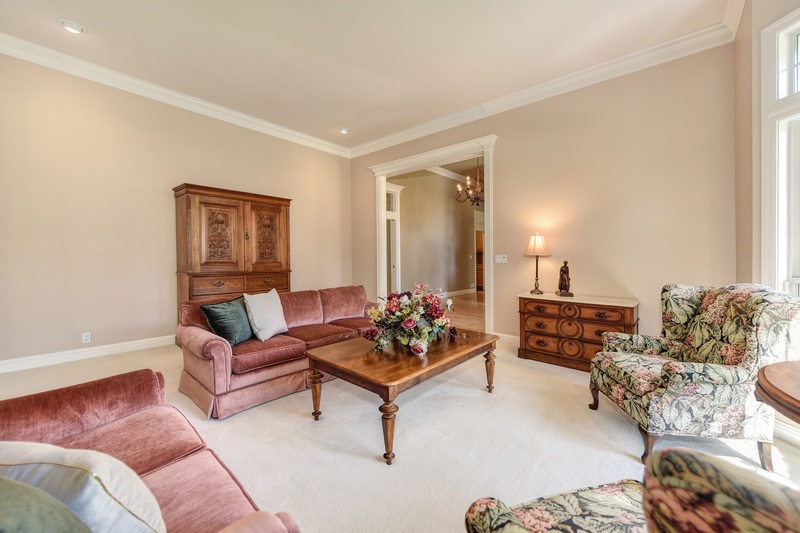 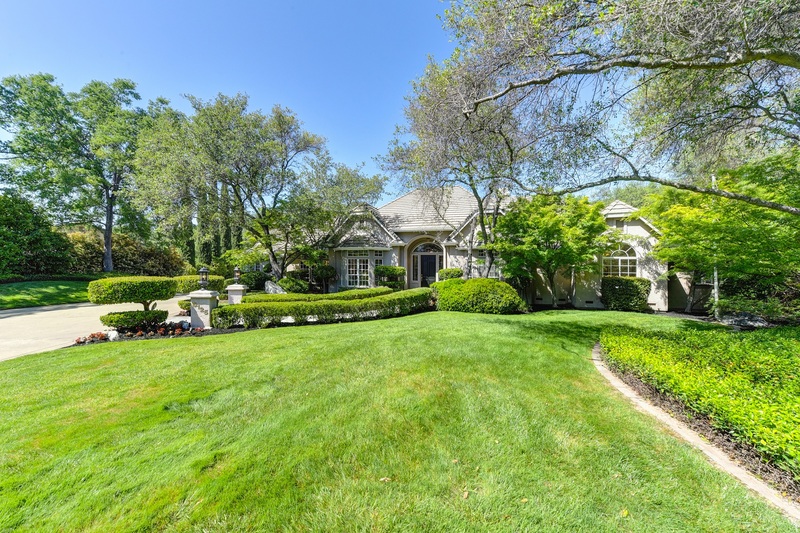 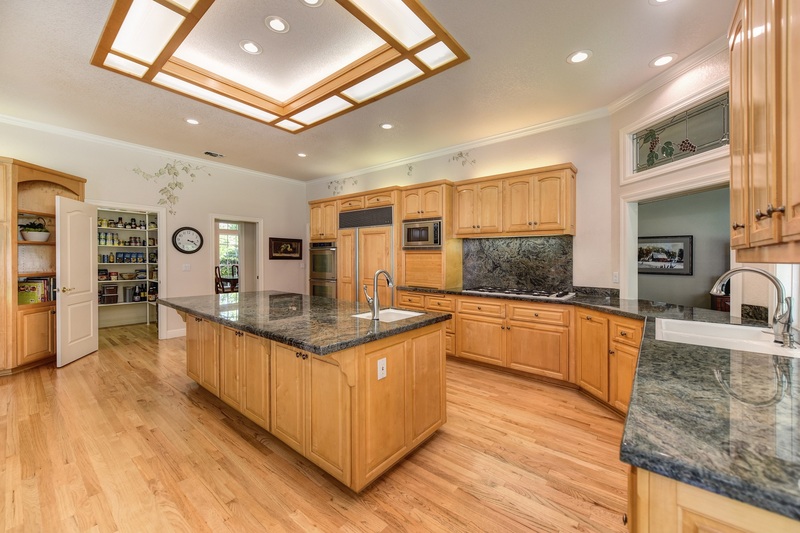 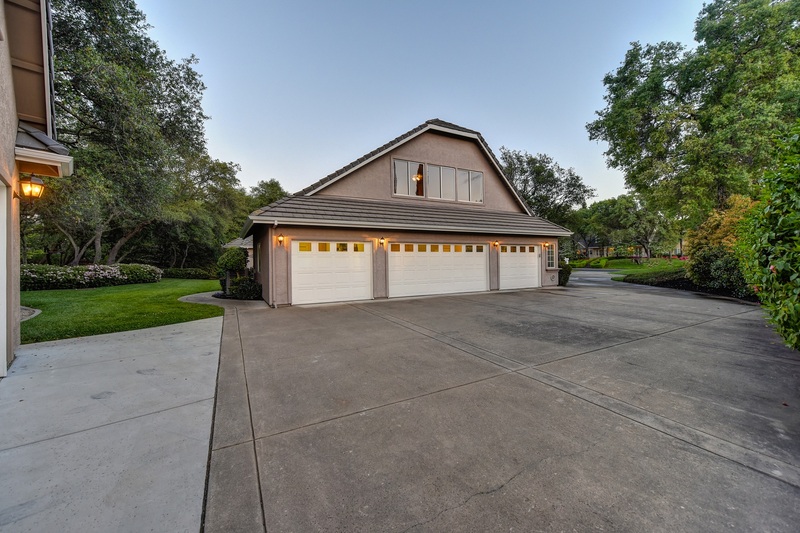 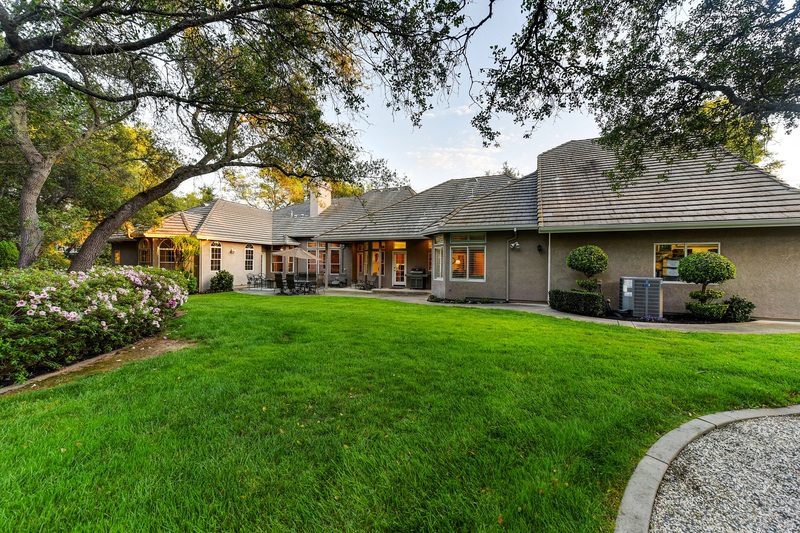 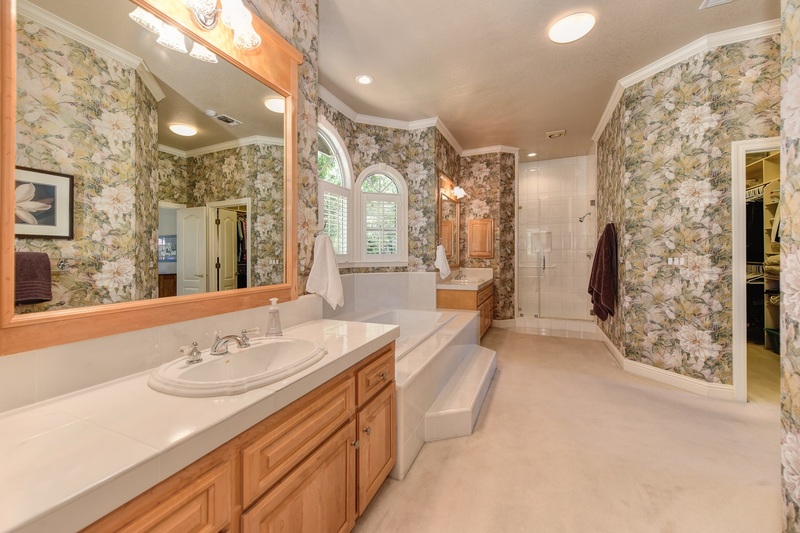 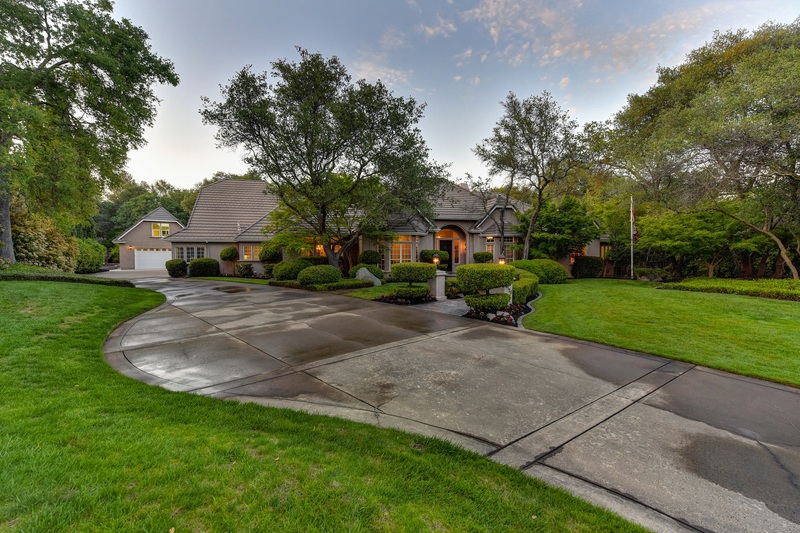 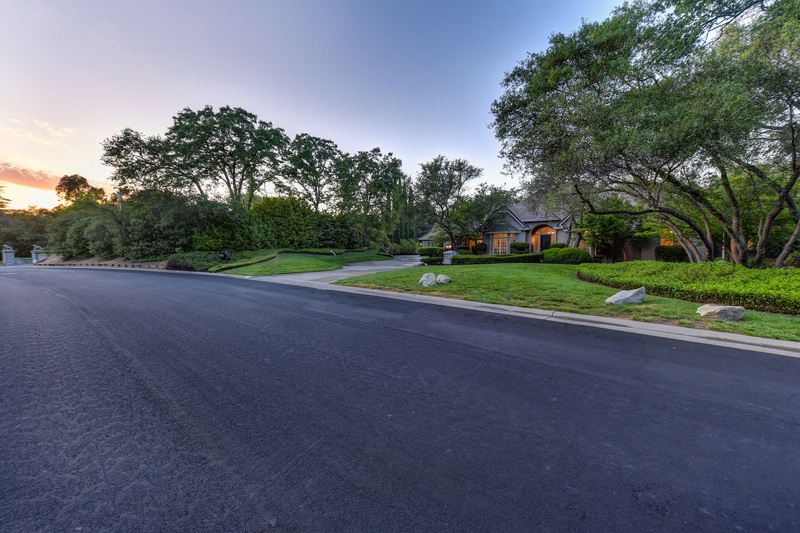 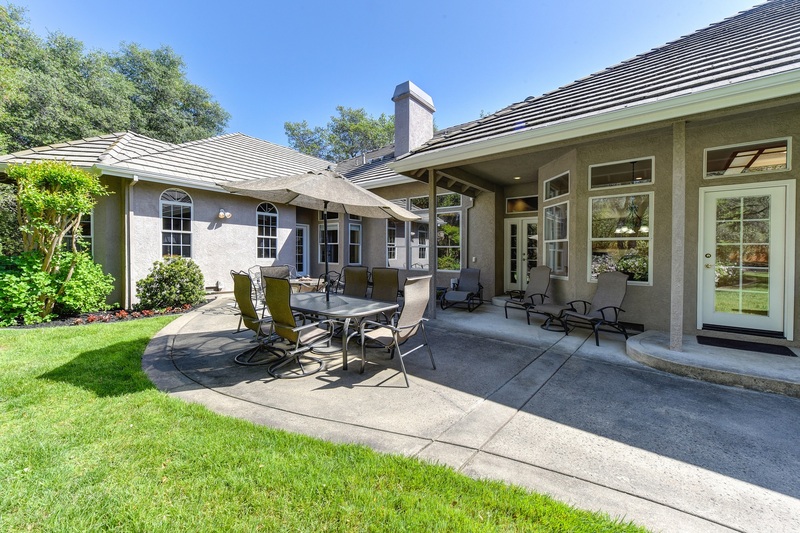 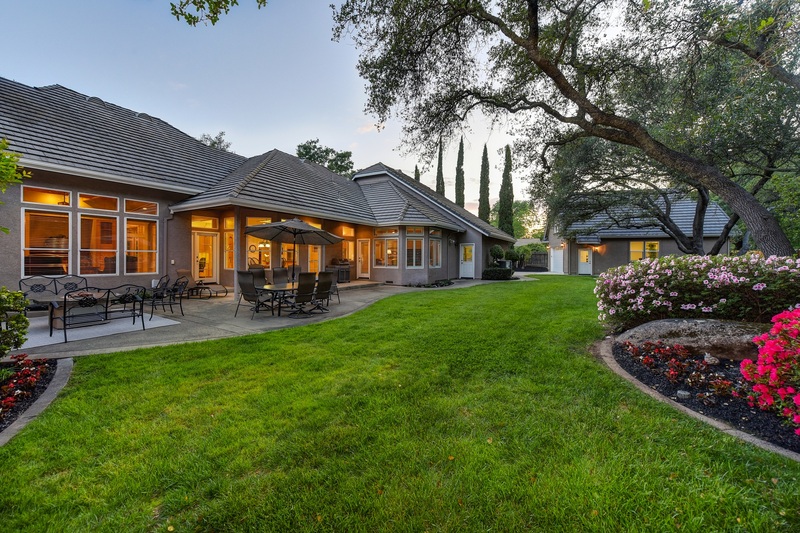 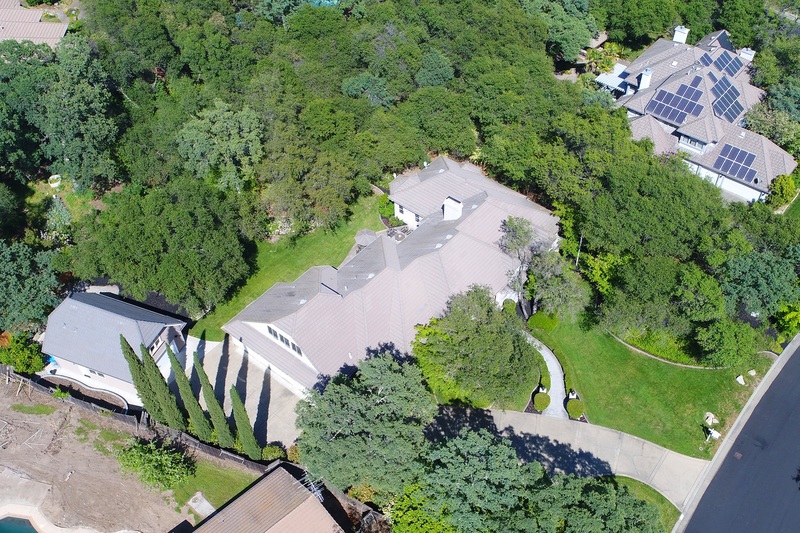 Stately custom home with timeless finishes located in a well-established neighborhood in Granite Bay, minutes from recreation, shopping, and dining. 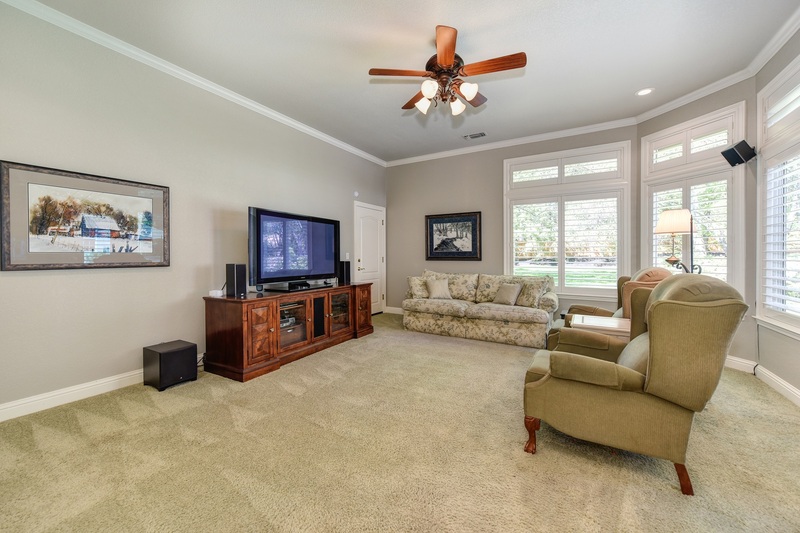 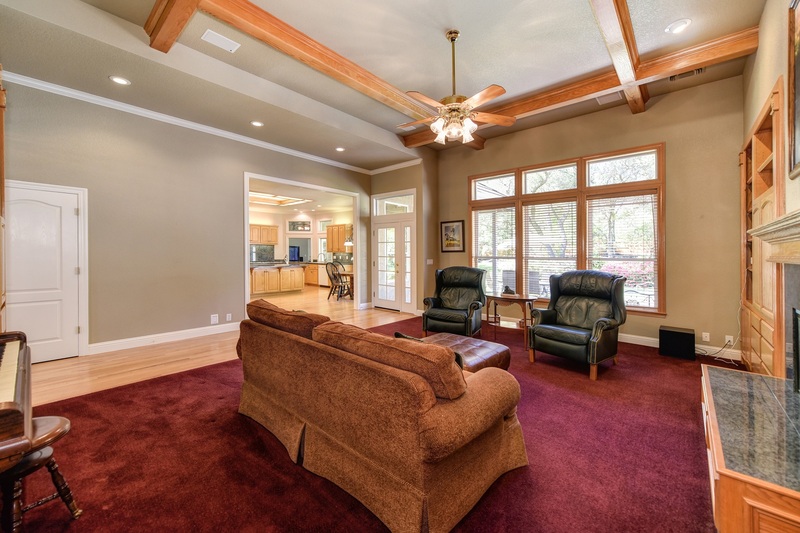 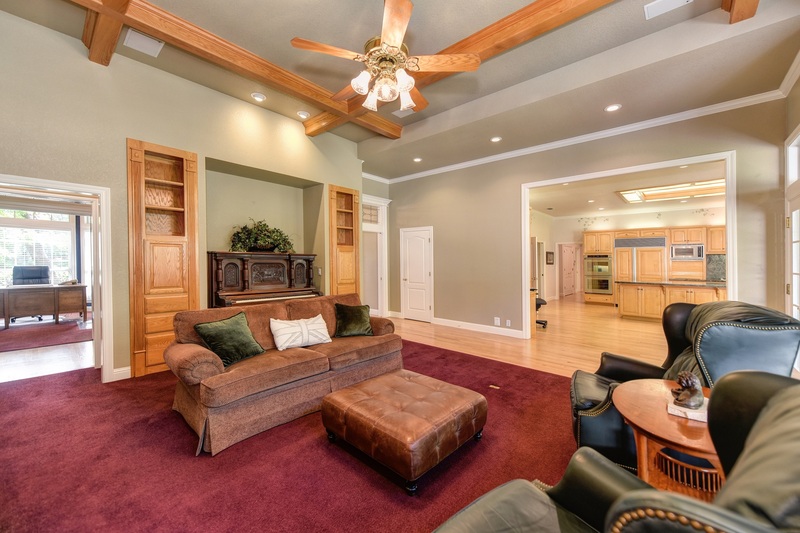 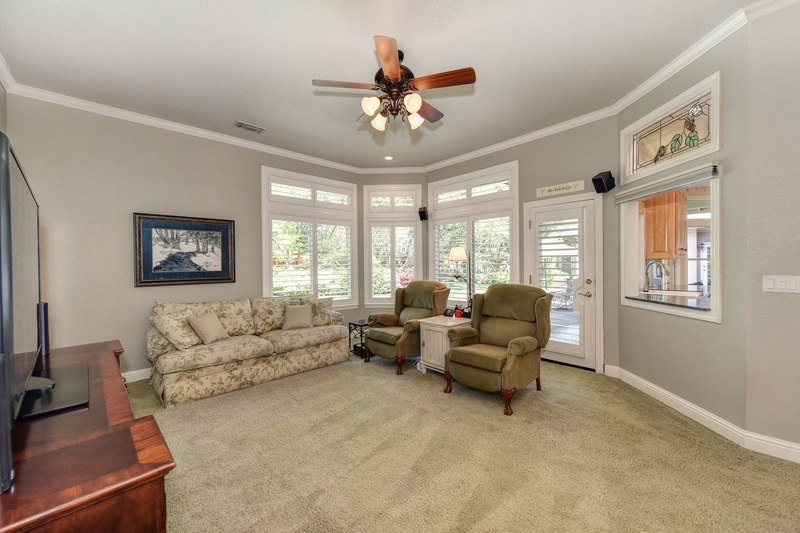 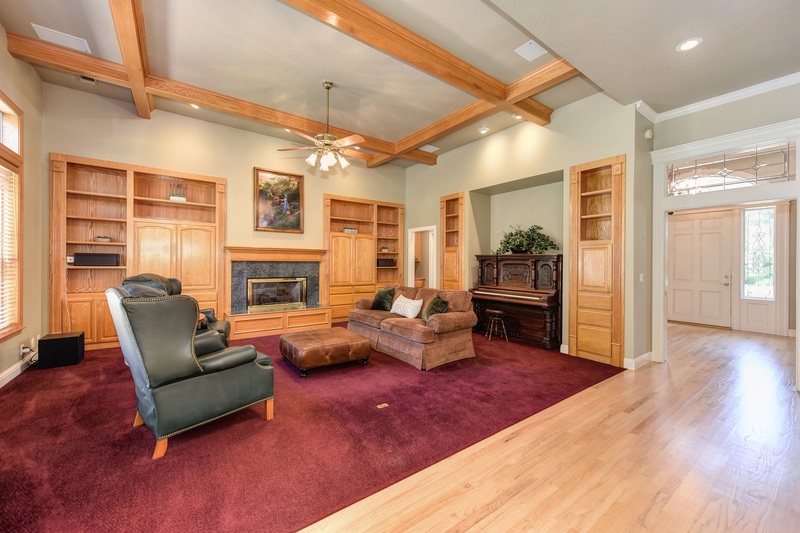 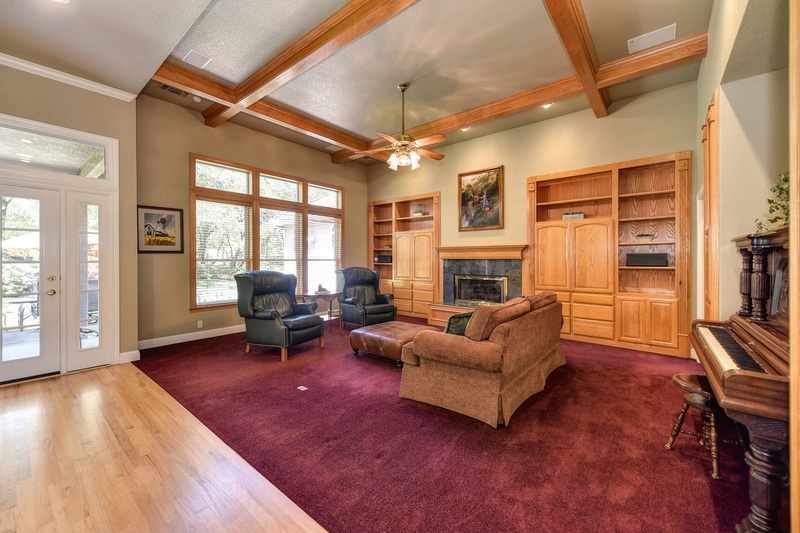 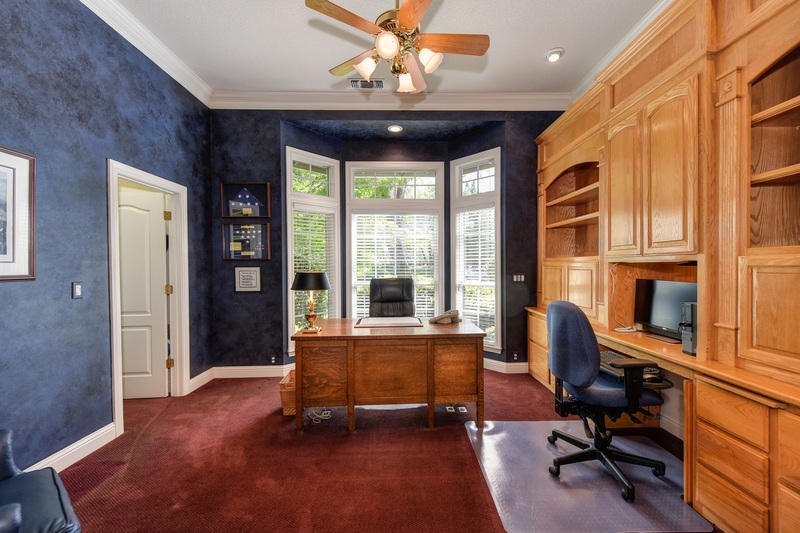 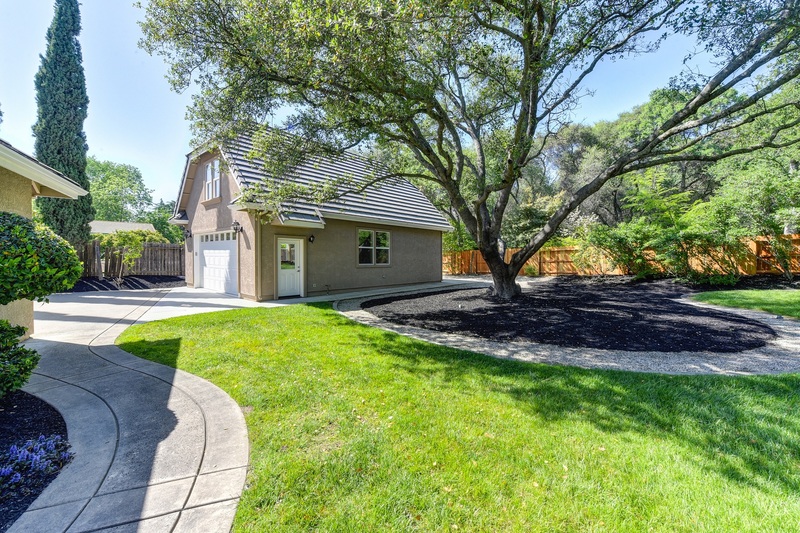 This well-designed Torybilt home with a single story layout with a bonus room upstairs. 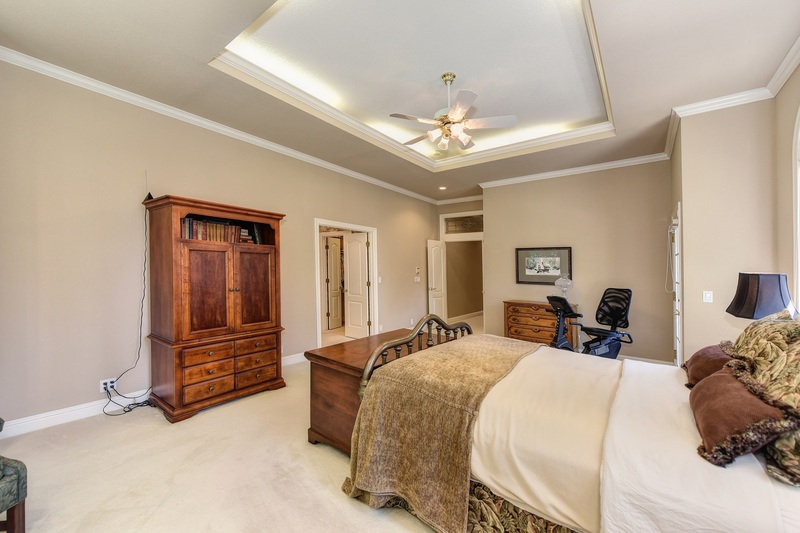 The flowing floor plan boasts formal rooms, a spacious master suite plus 3 additional en-suite bedrooms, a 5th bedroom/office, and lots of built-in storage. 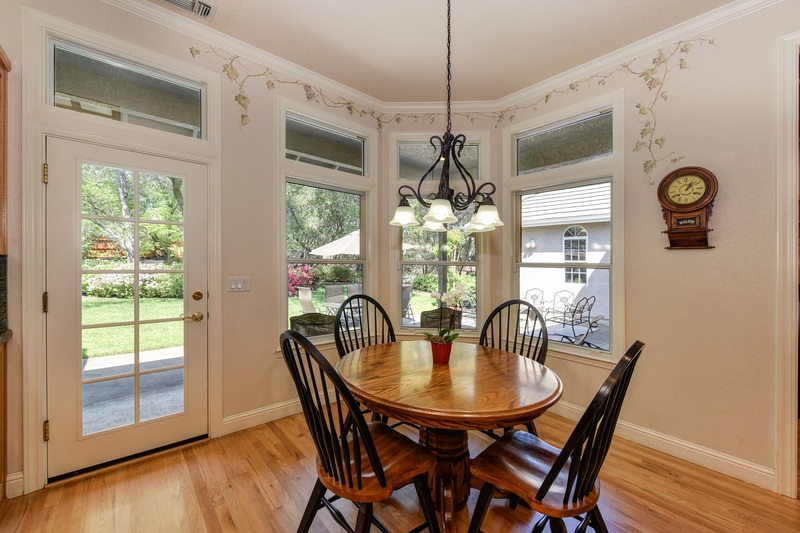 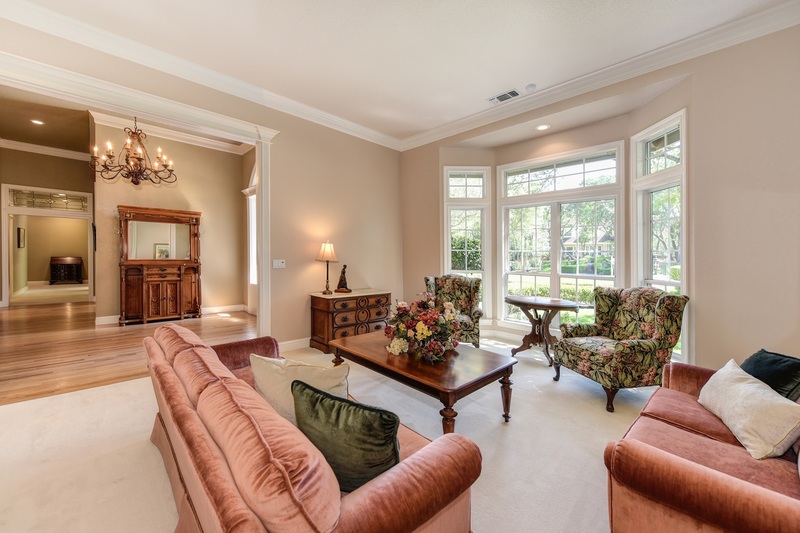 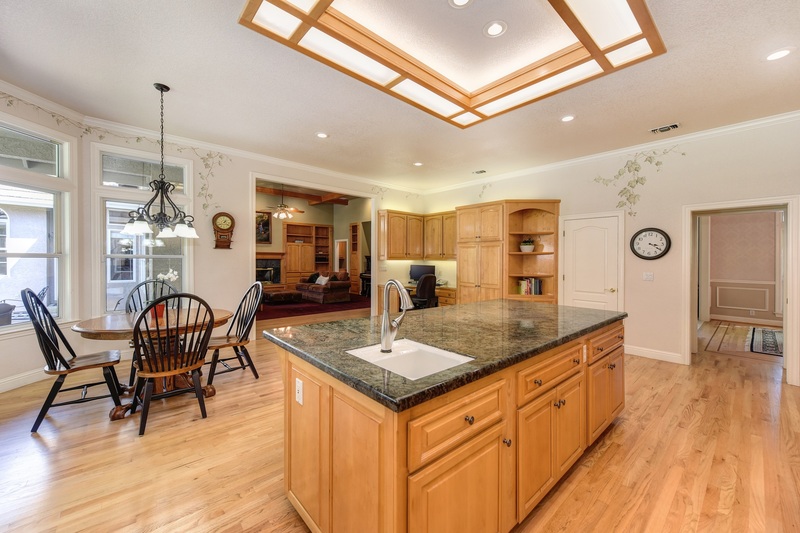 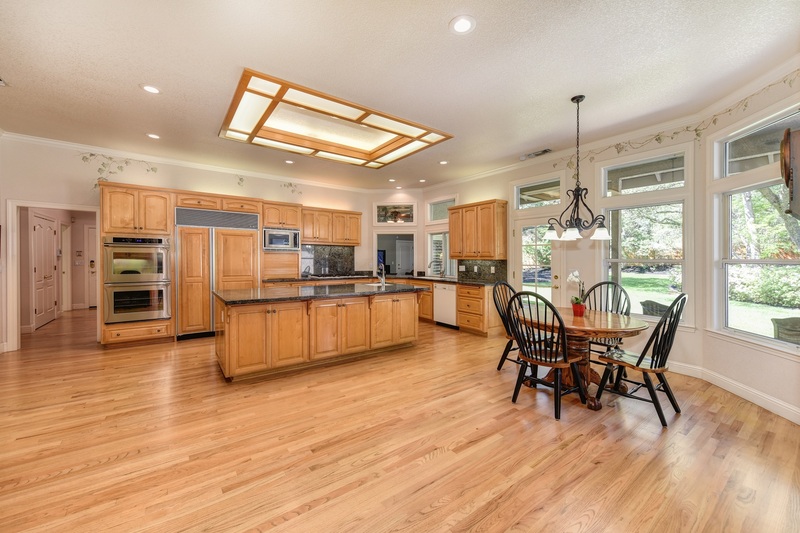 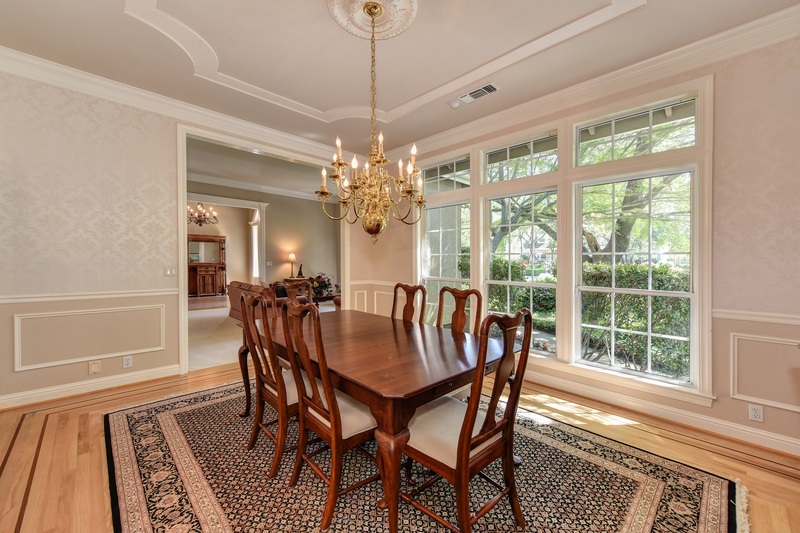 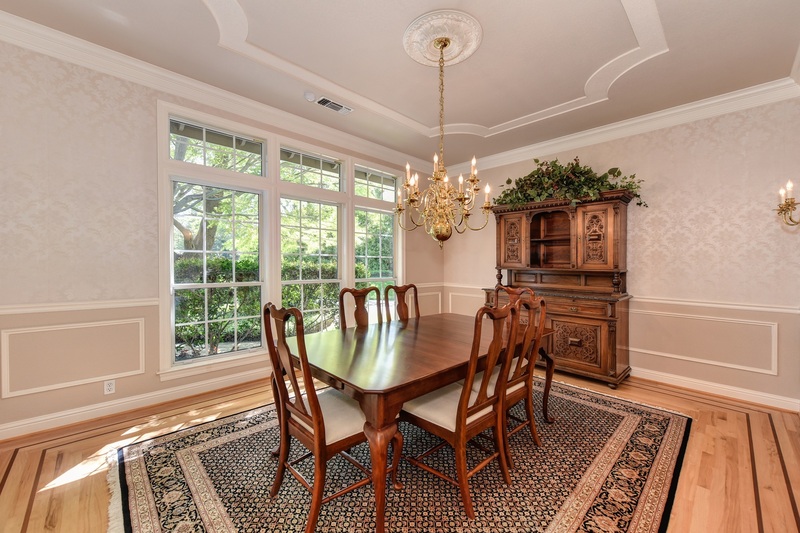 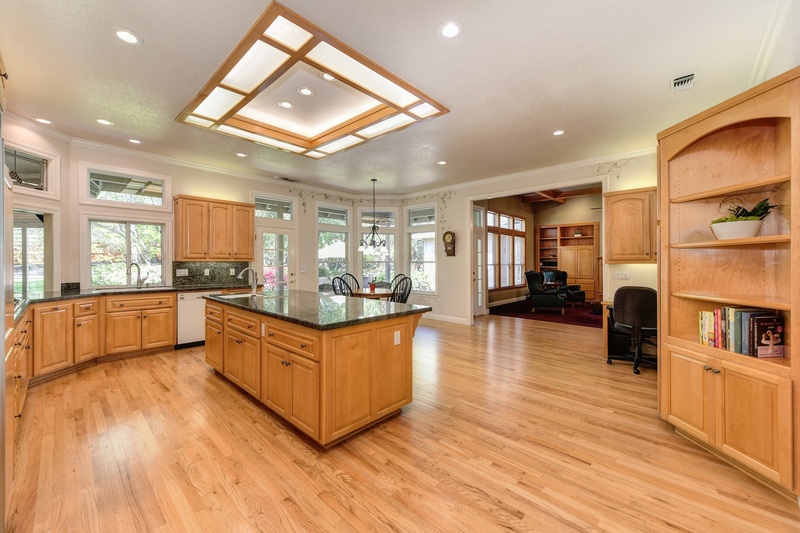 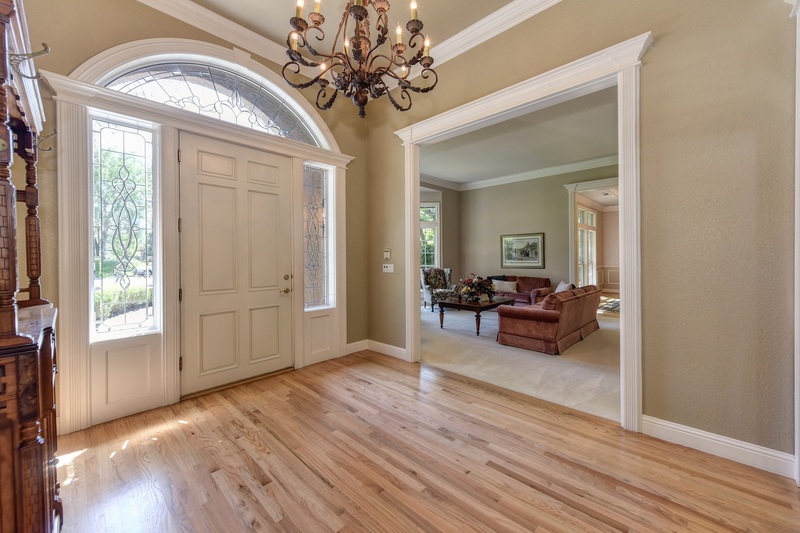 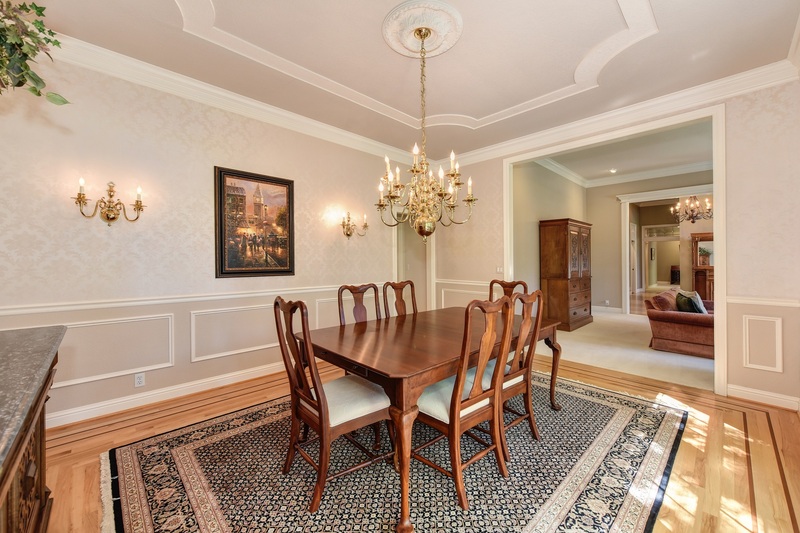 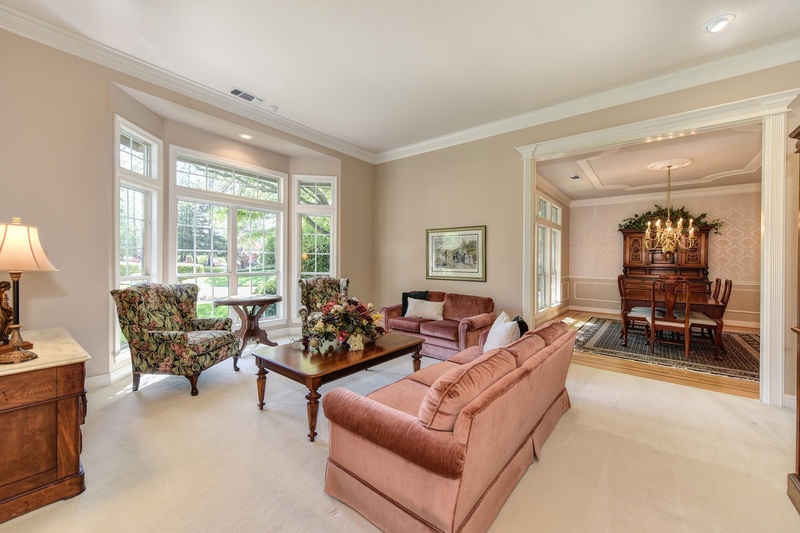 Recent upgrades of all LED can lights & dimmers enhance this already meticulous home. 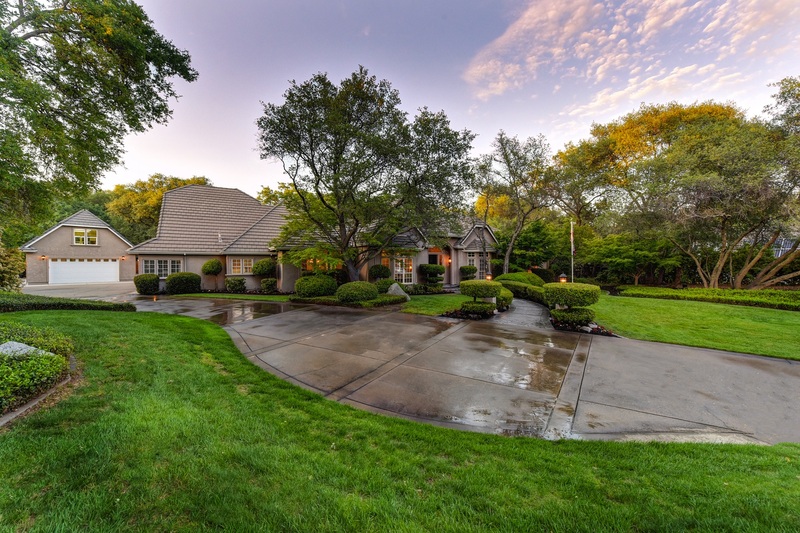 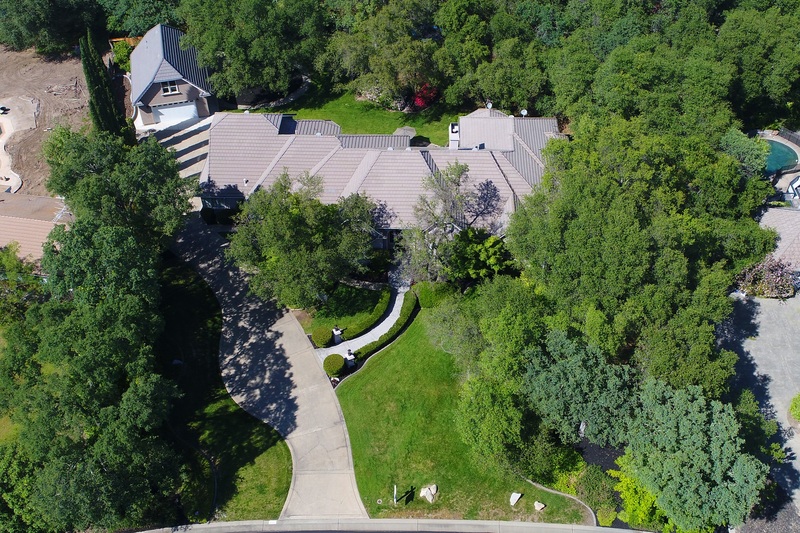 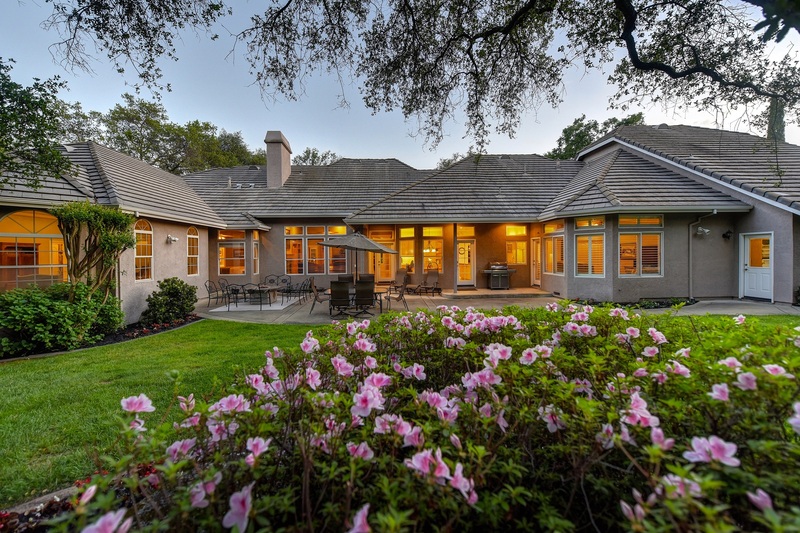 The beautiful pool-size+ yard exudes serenity, privacy, and gorgeous landscaping. 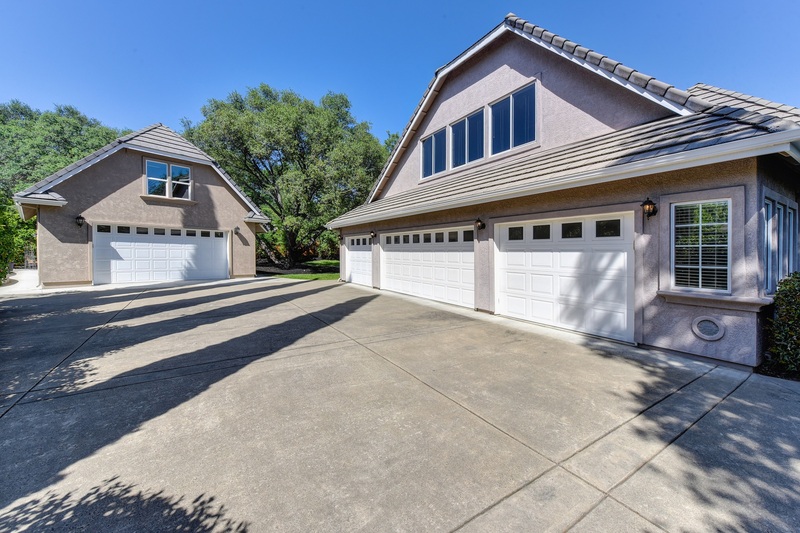 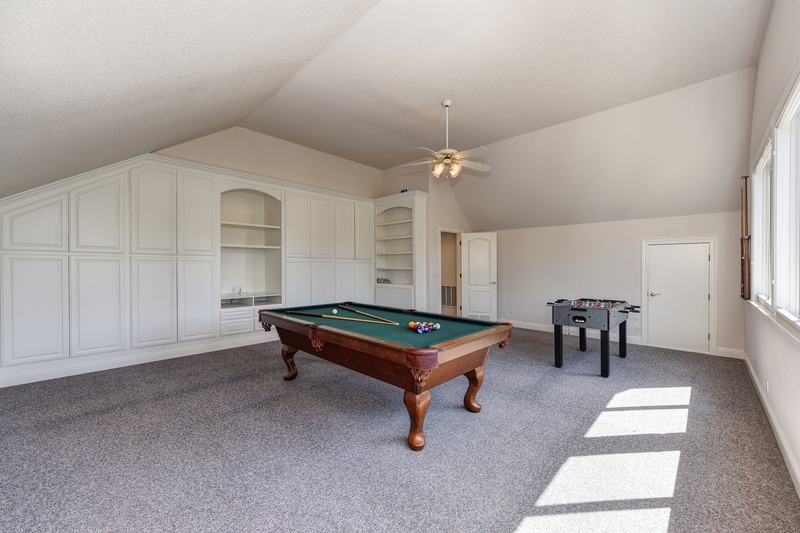 Additionally, this property also features a 4-car attached garage and 2-car detached garage with upper room, workshop, or storage. 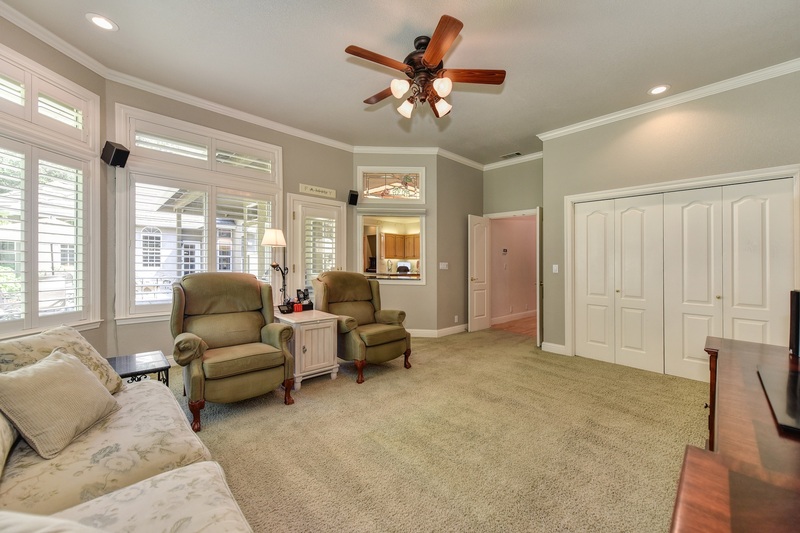 Single story with a bonus room up. 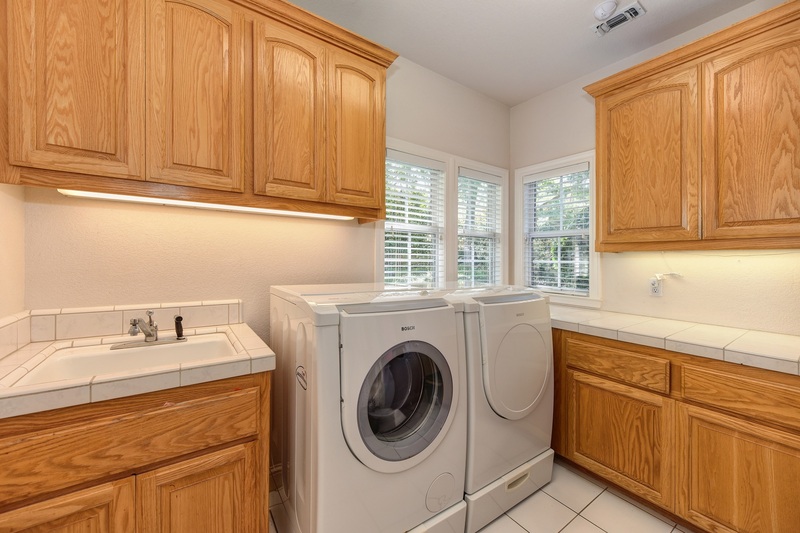 Lots of storage and natural light throughout. 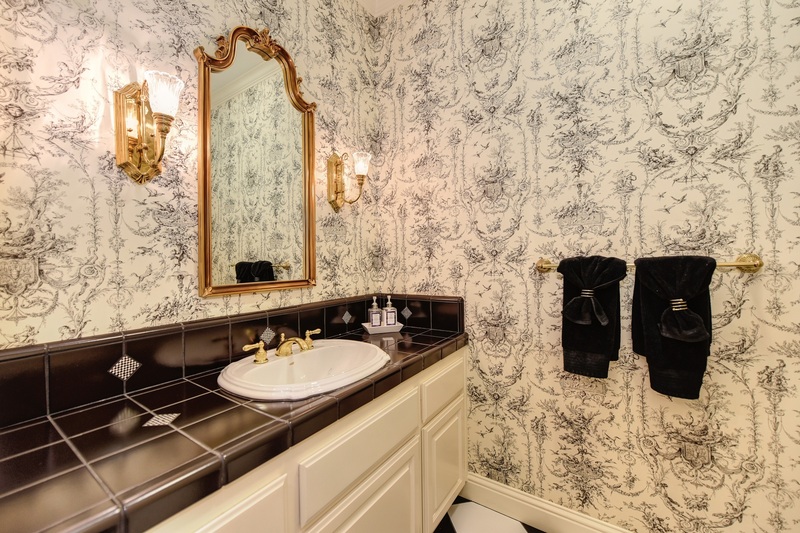 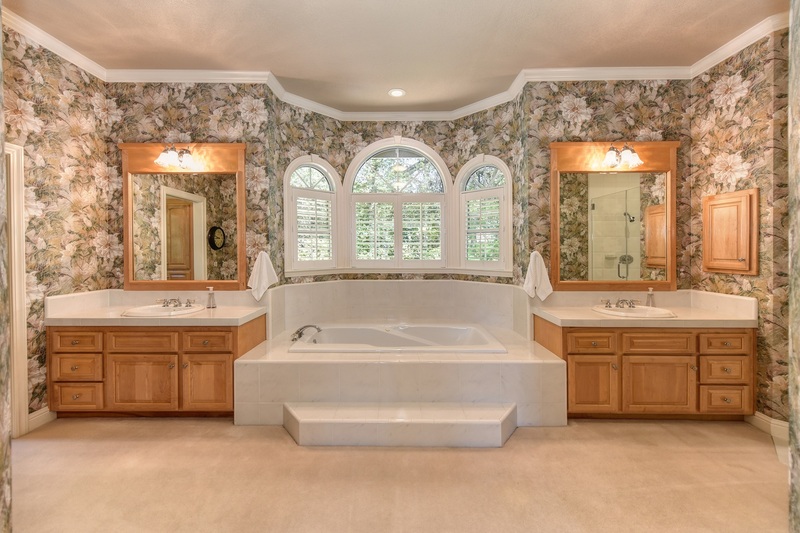 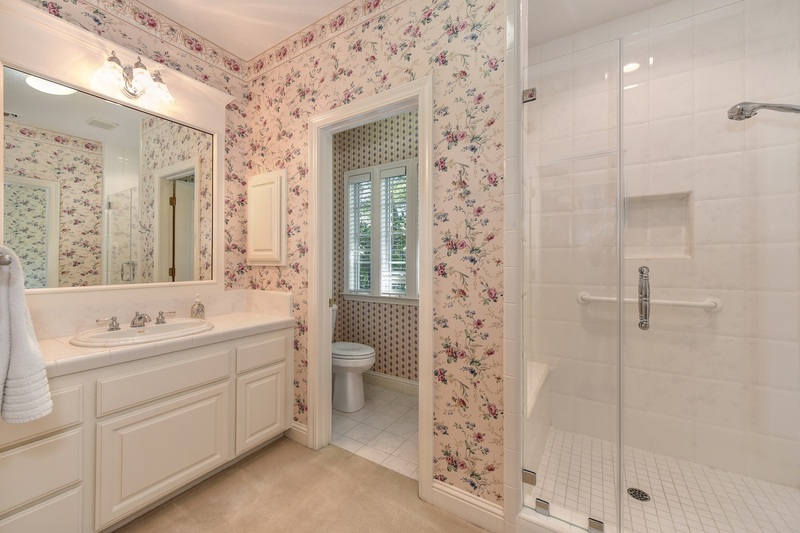 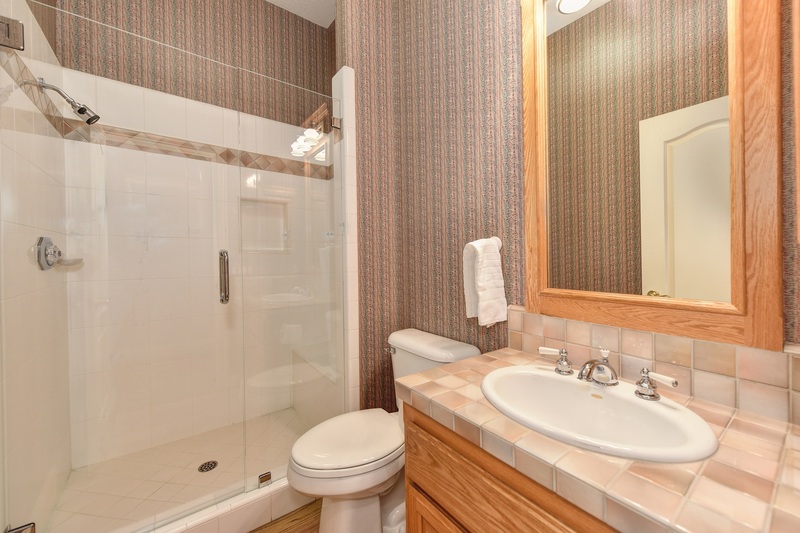 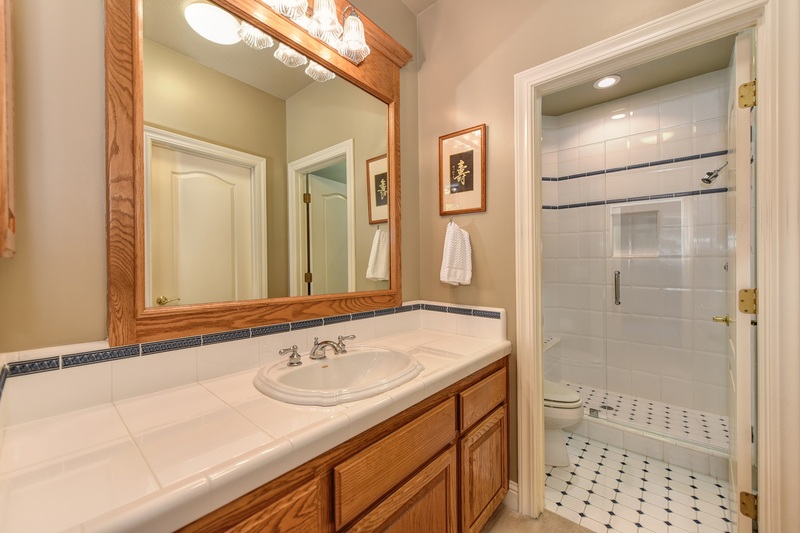 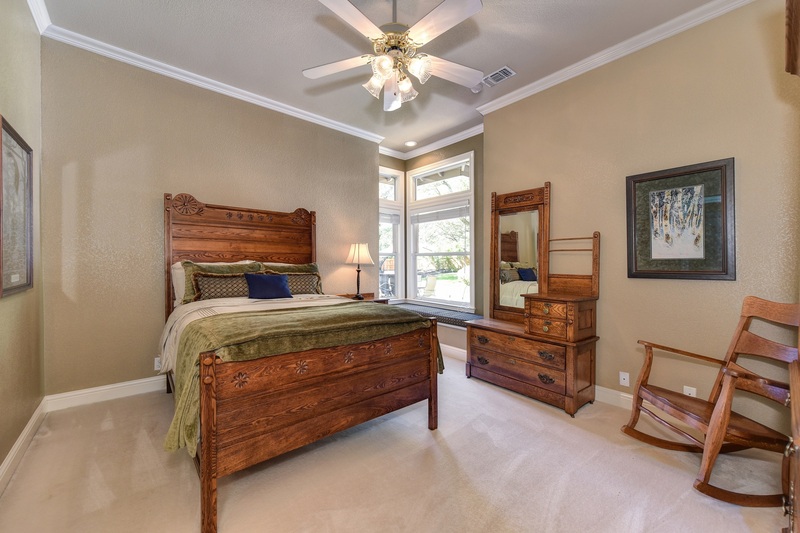 Many of the home's spacious bedrooms are complete with full bathrooms and walk-in closets. 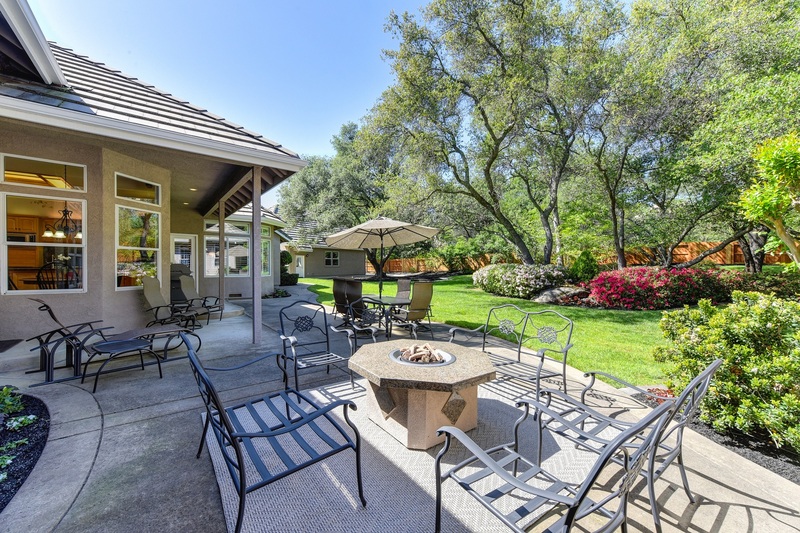 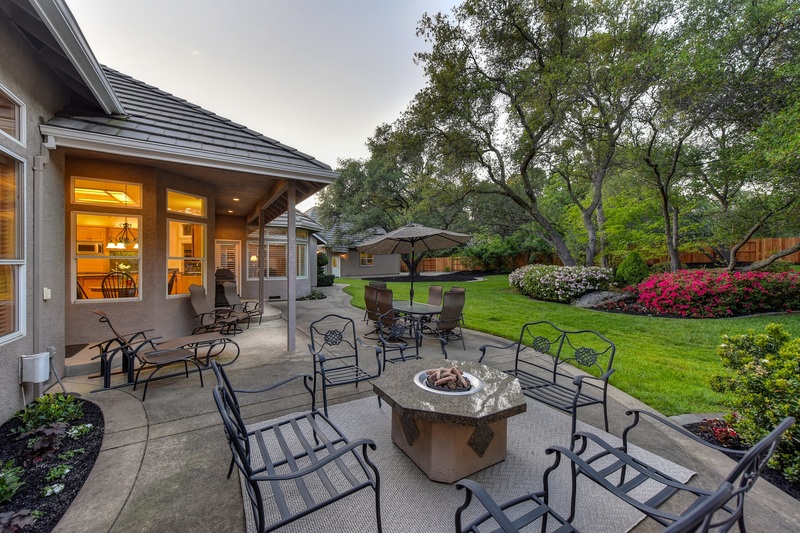 The peaceful backyard is truly a special place to relax and enjoy the gorgeous landscaping. 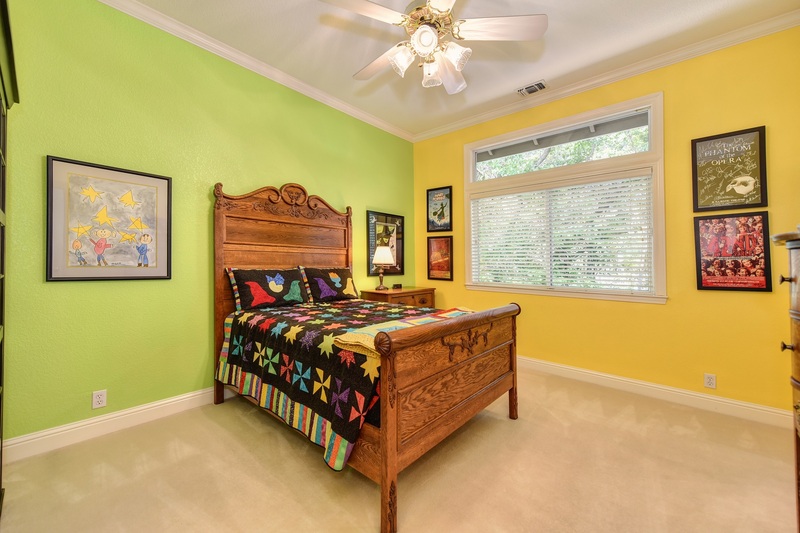 The single story design offers 6 bedrooms. 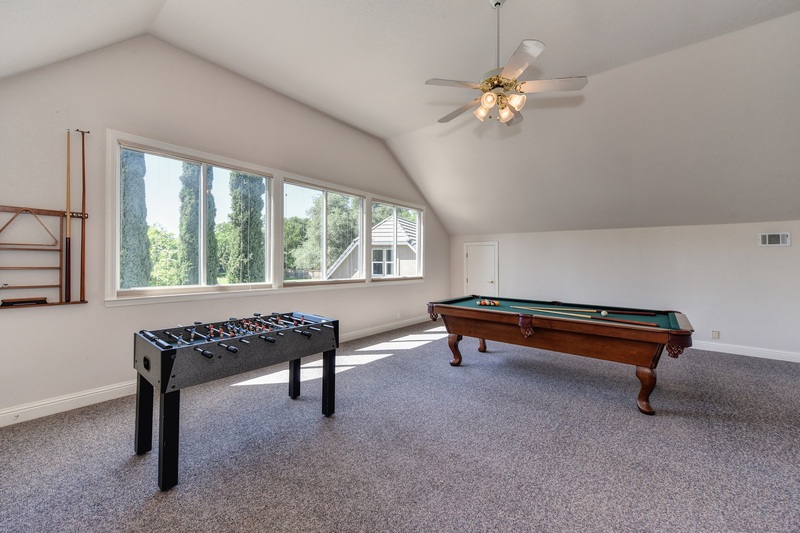 Upstairs you'll find a large bonus room.